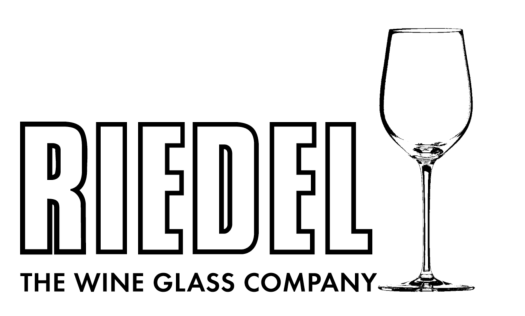 Claus Riedel was the first person in the long history of the glass to design its shape according to the character of the wine. He is thus the inventor of the functional wine glass. Make a journey through our world of glasses and senses. On the following internet pages you will find detailed information about our glass creations and our unique philosophies on the ultimate enjoyment of wine.